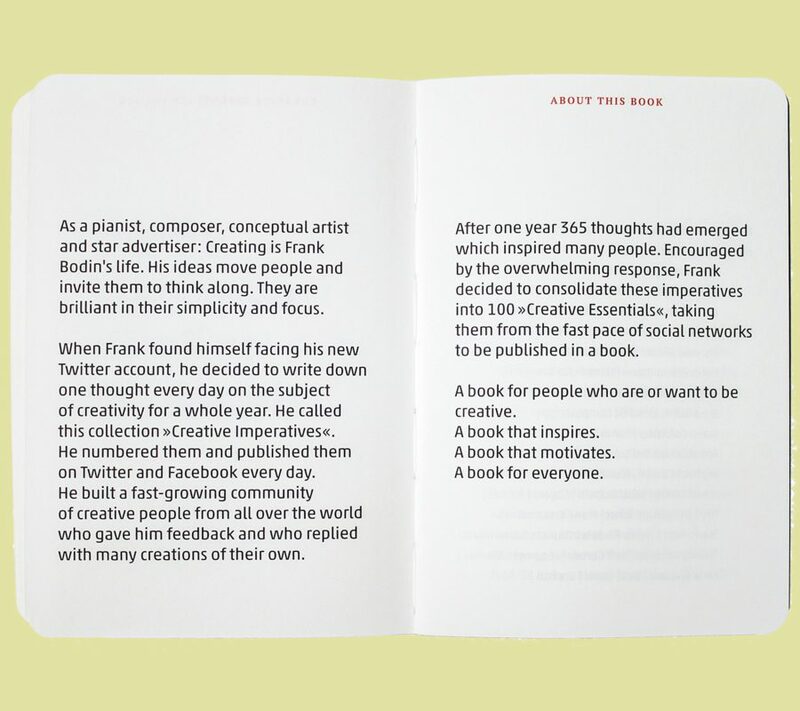 Creative advertising executive Frank Bodin published creative food for thought on his Twitter account every day for a year. 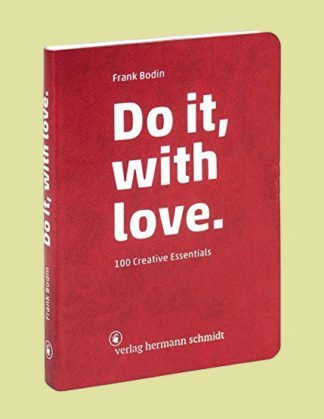 The 100 best of these have now been published in the book “Do it, with love. 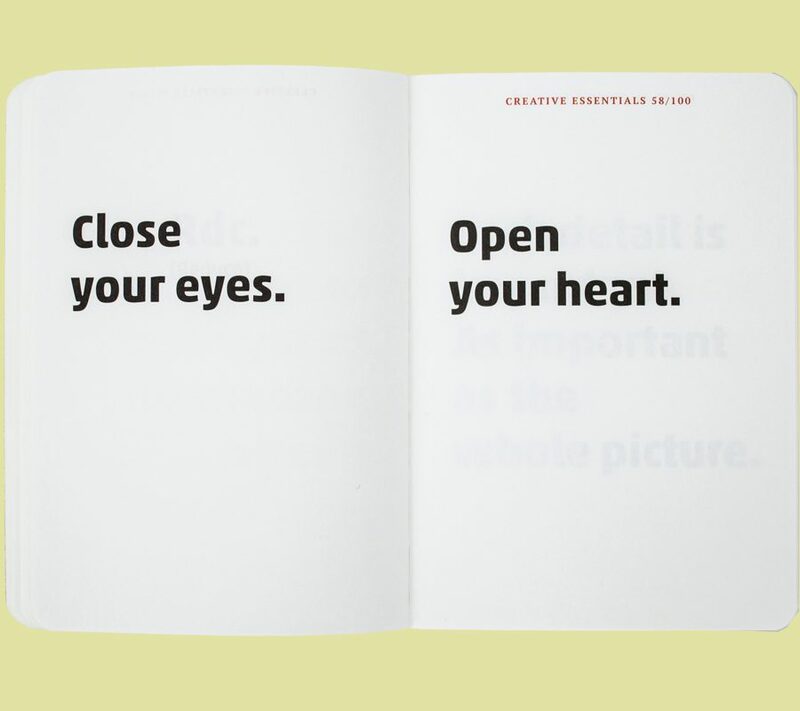 100 Creative Essentials”. 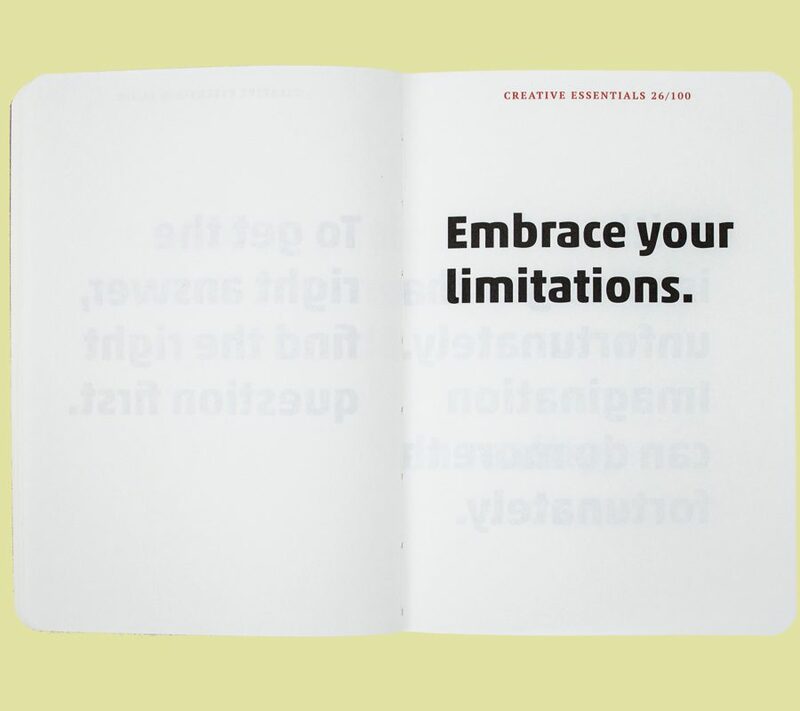 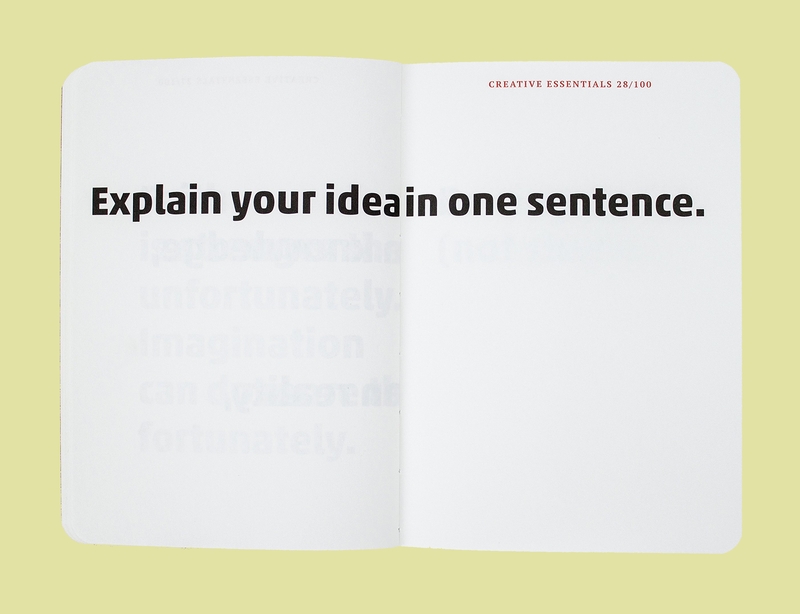 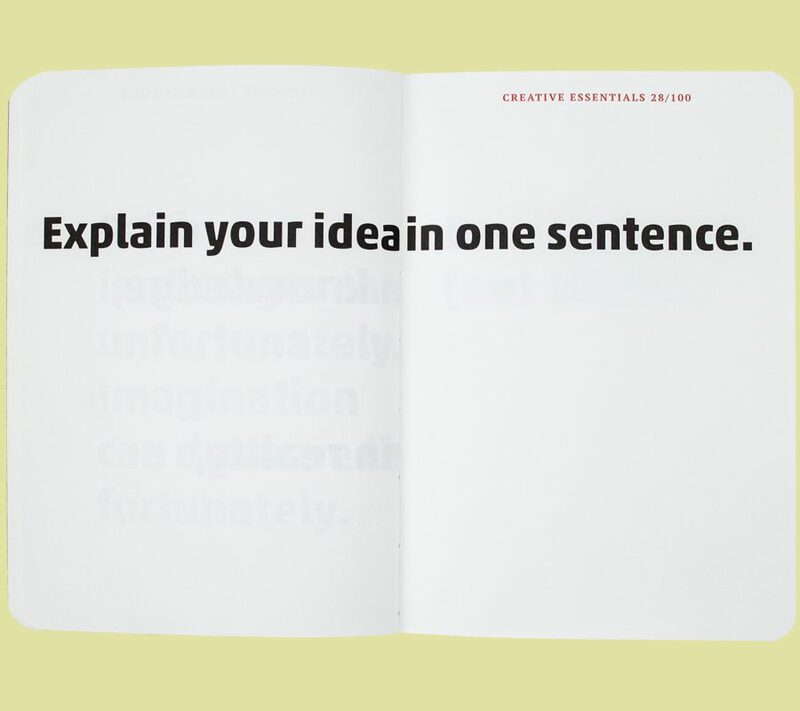 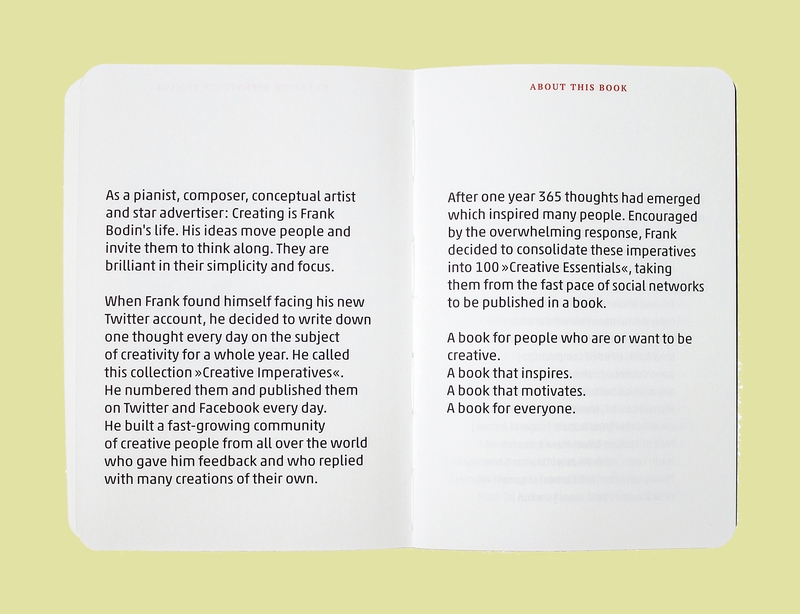 The book, designed with the font Akko by Akira Kobayashi, serves as an inspiration and motivation for the creative life.